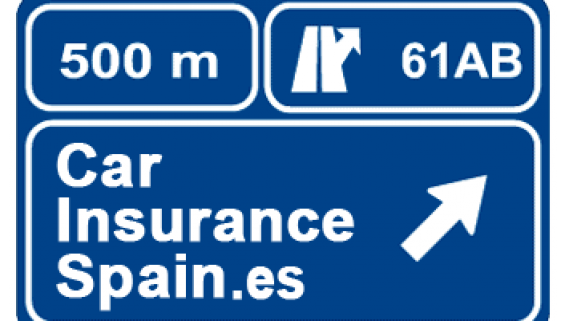 Stay safe while driving in Spain with this section. Including everything from updates by the traffic police in Spain to tips and advice, this section will help keep you safe while travelling by road. 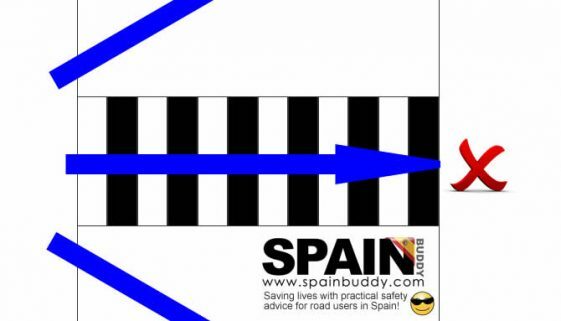 Road Safety – Which side of the road do they drive on in Spain? 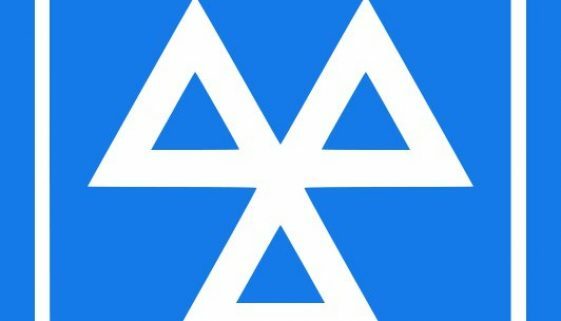 Where can I get an MOT in Spain? 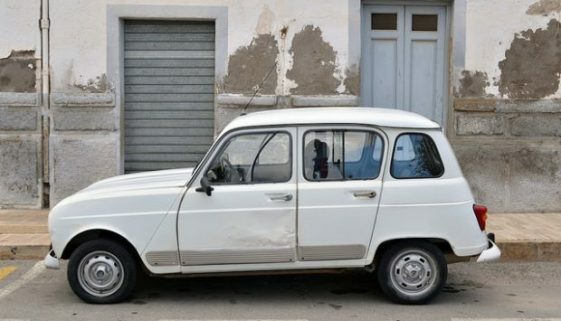 Can you claim compensation after a road traffic accident in Spain?